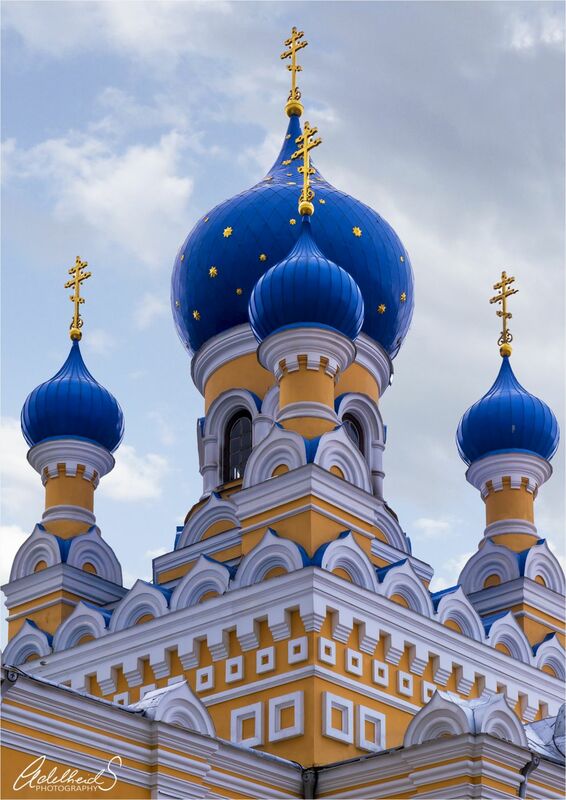 The city of Brest has a number of very picturesque orthodox churches. This one is very nice I think because of the blue and yellow. The churches in this town are all easy to get to and there is plenty of parking around town. A taxi is very cheap.